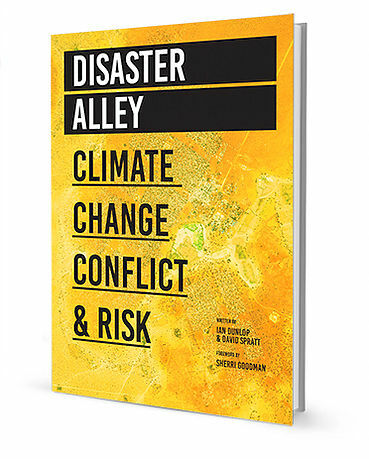 This is an extract from Disaster Alley: Climate change, security and risk published today by Breakthrough National Centre from Climate Restoration. A hotter planet has already taken us close to, or past, tipping points which will generate major changes in global climate systems such as the oceans, polar sea ice and ice sheets and large permafrost carbon stores. The impacts include a hotter and more extreme climate, stronger storms and cyclones, drought and desertification, and coastal inundation. Climate change impacts basic resources such as food and water, which allow human societies to survive. Scarce resources, declining crop yields and rising prices become catalysts for conflict. Will Adani’s coal mine kill 500,000 people? If all goes as Adani plans, coal from its proposed mine in Queensland will produce enough air pollution to kill hundreds of thousands of Indians. Given that this risk is not only known but avoidable, would it be fair to say that the businessmen and politicians developing this mine will be guilty of premeditated mass murder? Here are the facts and the competing arguments: you make the call. Scientists found that air pollution from coal burnt to generate electricity in India causes the premature deaths of 80,000 to 115,000 people per year from chronic lung conditions, respiratory infections, heart diseases, strokes, bronchitis and trachea and lung cancers. 10,000 of these victims are children under the age of 5. 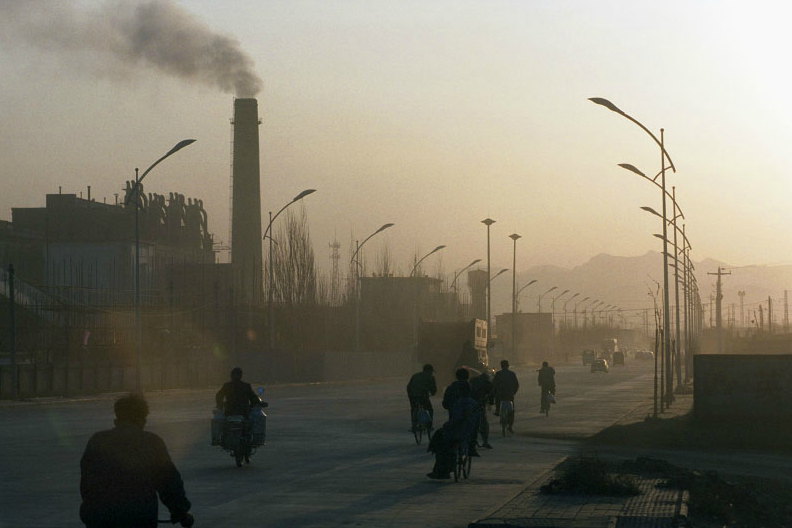 In addition every year tens of millions of cases of asthma and other respiratory ailments are linked to coal pollution including 21 million asthma attacks.